Your Tripolina is built to last; it will grow old with you. It shouldn’t need much care apart from dusting. The most important thing is to keep it away from splashes and dirt. The good news is that Dario uses leather that is so rich and supple that greasy marks often get absorbed after a few days and cannot be seen. 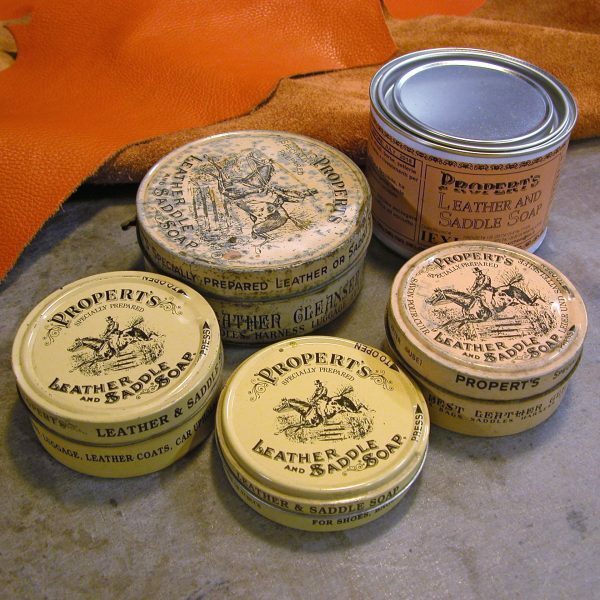 Never use water, cleaning products, or shoe polish on the leather. They will stain it. Your Tripolina will be happy and healthy for another few years. Published on August 7, 2014 by Dario Alfonsi.